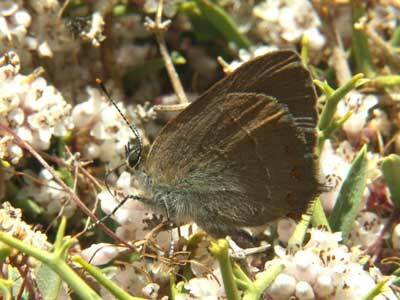 A butterfly of very hot dry scrub habitats. 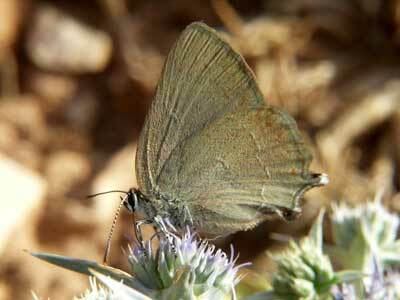 It is found in Mediterranean habitats and semi-desert regions. 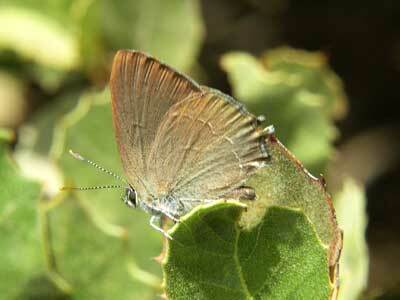 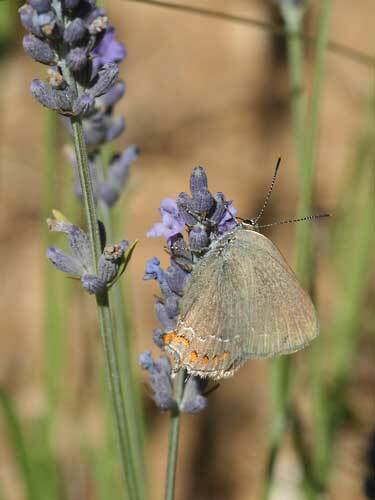 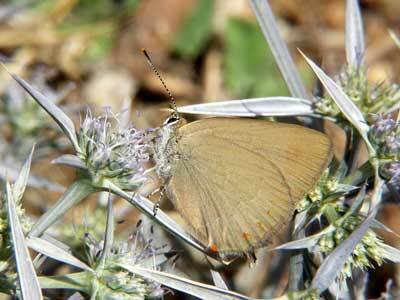 Identification & Similar species: Very similar to the ilex hairstreak, S. ilicis. 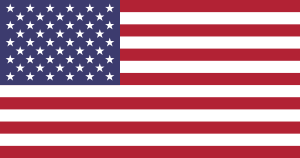 See that page for more information. 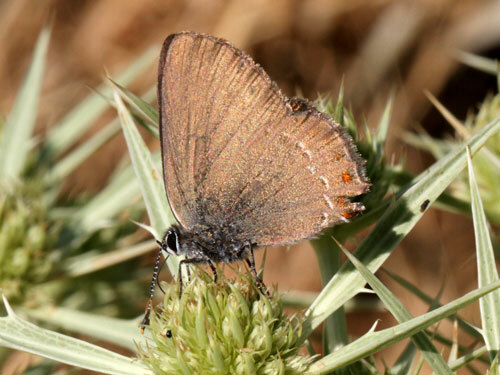 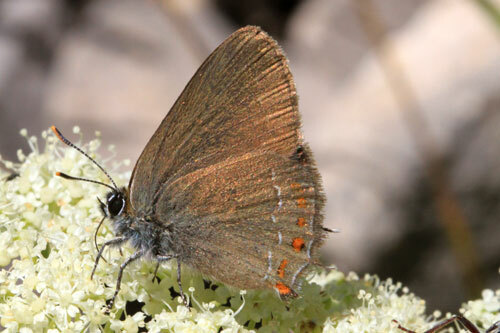 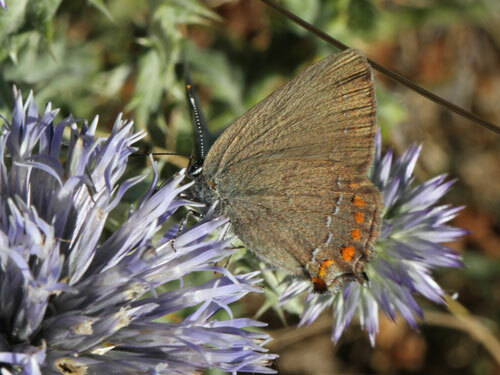 Also similar to the sloe hairstreak, , which has ligher underside ground colour and orange spots confined to the lower half of the hindwing around the tail which often almost merge together. 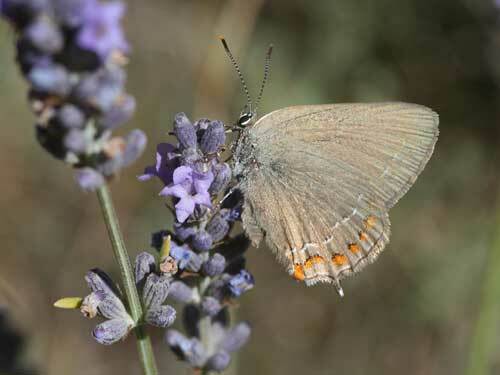 Distribution & Flight: Southern France, Iberia and north Africa. 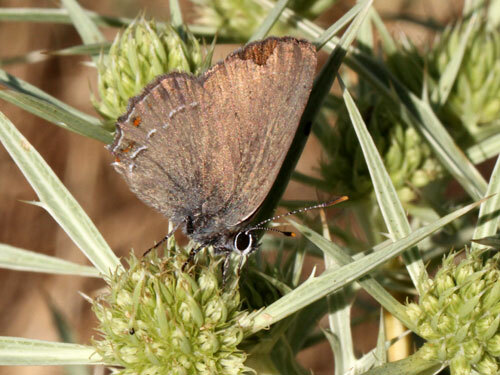 It is often common where found. 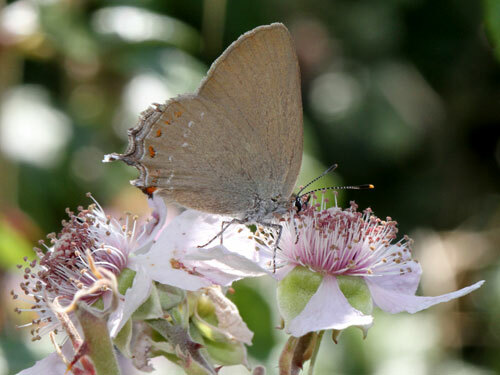 In Morocco it is abundant in most places where scrub oaks grow - and that is a very large area indeed in the High and Middle Atlas mountains. 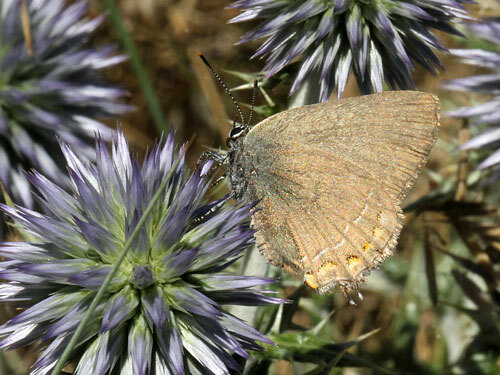 It flies in June and July, old specimens are found in August. 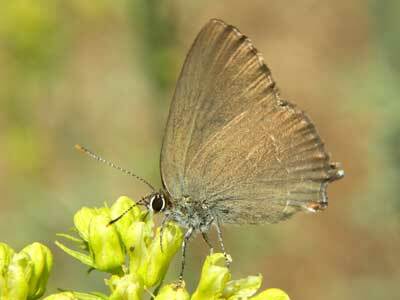 Habitat & Behaviour: Flies rapidly around scrub oaks, settling occasionally for nectar.